Temporary staff makeup a growing percentage of the local workforce and often add real value to our clients in busy or challenging times. 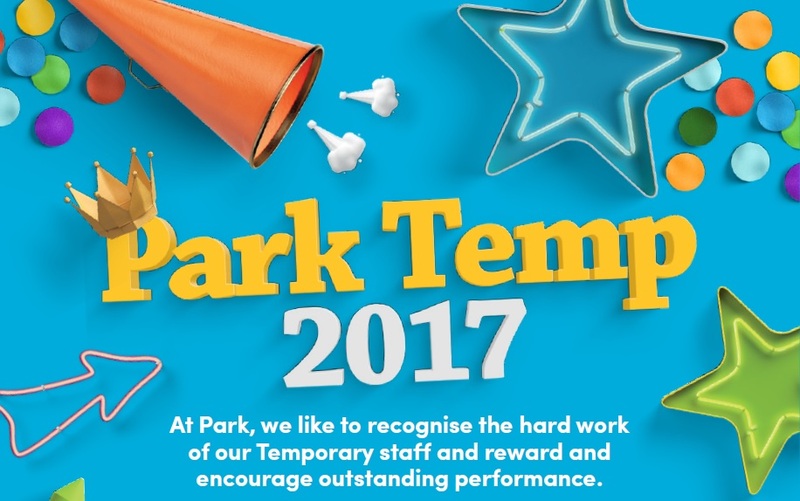 At Park we like to recognise and reward the our temporary workers for their input over the year, this is why are running our first ever Temp Worker Week and bring you the results of our ‘Park Temp’ competition for 2017. Over the week we will be covering all the pros of temping both from workers, and clients point of view. We have some fantastic stories at Park where securing a temporary position has literally changed career opportunities. This Friday we will also be sharing the results of our ‘Park Temp 2017’ competition. Over the past month our clients have been sharing success stories of how temps have been an asset to their business during this year. One lucky winner who has gone above and beyond will be receiving a luxury hamper, just in time to enjoy over the festive season with their loved ones- good luck everyone! So you may ask why do people choose to work on a temp contract? Temping allows an element of flexibility and freedom, if you don’t want to tie yourself down to a permanent job or if you’re only looking for a set period of time it may be just what you need. We often see candidates who are seeking short term work to get some extra money in the bank, whether it’s a gap year before uni or 6 months before travelling, taking on a temp contract can fit well into our busy lifestyles. It can also allow people to ease back into work, if you’ve enjoyed some time off it can feel quite daunting to throw yourself straight into a new job. 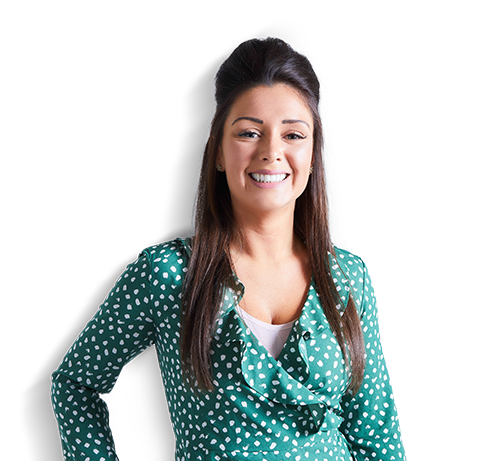 The flexibility of temping allows you to take on a role for an agreed period of time, giving you the chance to settle back in to the working world before making any long-term commitments. Tomorrow we will be sharing some stories from some of our current temps on how being on a temp contract works for them.